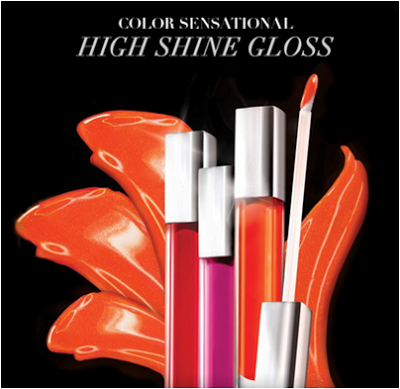 This June, we're going to be launching our newest product, the Color Sensational High Shine Lip Gloss. This perfect 'POP' colored lip gloss is available in 8 arresting shades! It will be a part of our 'Color Me Gutsy' campaign which will be live in June. We're asking girls to welcome the boldest, gutsiest Colors in town! Yipeee! I am really awaiting these beauties. Given the rept of their lipstick range, i am sure this on's gonna be great too!